Always looking to improve the performance of our vehicles, Tekno RC is proud to release more upgrades for the SCT410 and EB48. Tekno RC’s carbon fiber shock towers are made from the highest quality materials. At 4mm thick for the rear (TKR5029C) and 5mm thick for the front (TKR5028C) these shock towers will withstand the hardest of hits. They are a direct fit onto your SCT410 and EB48 removing 18 grams total weight from the SCT410 and almost 34 total grams on the EB48. With this decreased weight, the COG (center of gravity) will be lowered keeping your car even more planted on the track hugging those fast corners better than before. Tekno RC now offers a stock zero-offset aluminum hex for the SCT410 (TKR5571A). These wheel hexes will fit all 12mm SC wheels, and with a 6mm bore, they will fit all M6 driveshaft kits. CNC machined from high quality aluminum then hard anodized for wear, these hexes will withstand the test of time. We all need our spare parts now and again and Tekno RC has you covered with our new 6x10x.2 Shims (TKR1229). These shims are used in a few Tekno RC products so it’s always good to have a spare. 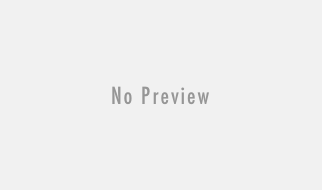 They are compatible with: TKR1654X, TKR5571A, TKR1951X, TKR6851X, TKR6852X, TKR6851PL, TKR6852PL. Additionally, they can be used anywhere that a 6x10mm shim is required. 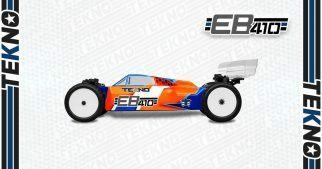 Looking to promote Tekno RC on more than just the track? Well Tekno RC now offers high quality outdoor vinyl banners (TKRBANNER01). These banners are 2.5’x6′ and are made to withstand all elements. Great for both indoor and outdoor use, these Tekno banners will let you represent your vehicle with pride.